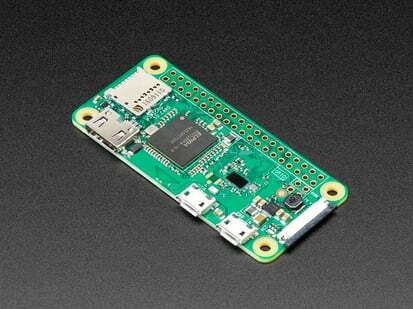 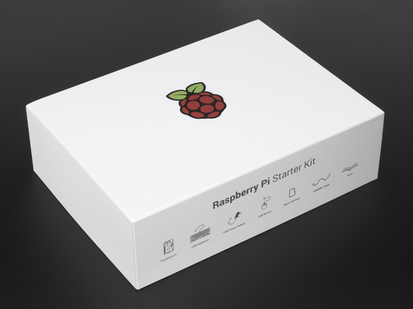 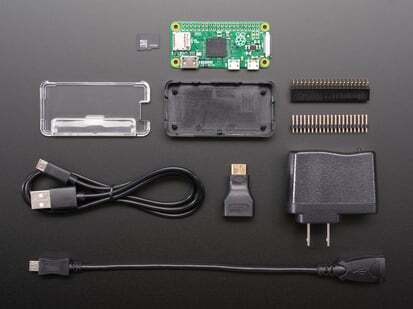 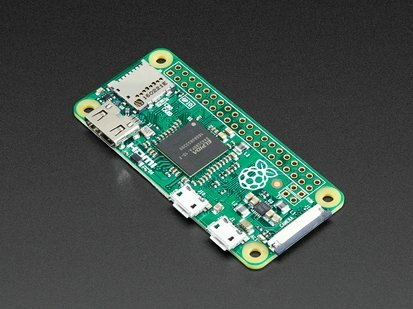 Did you really think the Raspberry Pi would stop getting better? 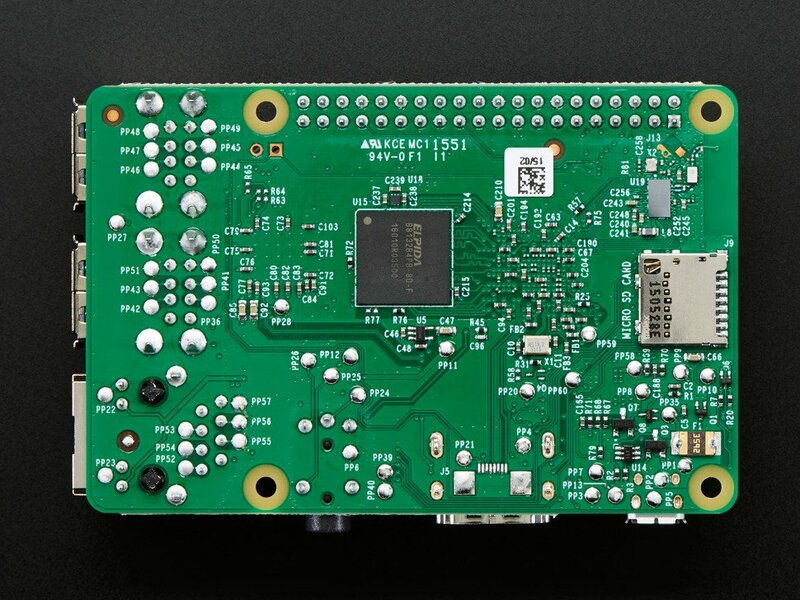 At this point, we sound like a broken record, extolling on the new Pi’s myriad improvements like we’re surprised that the folks at the Raspberry Pi Foundation are continuously making their flagship board better. 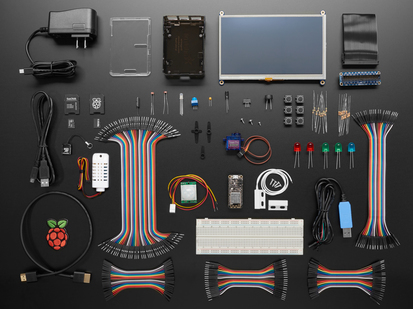 Still, we’ll say it again - the Raspberry Pi team have outdone themselves. 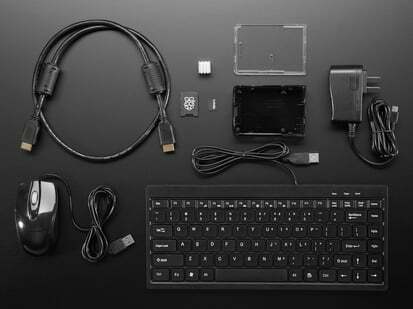 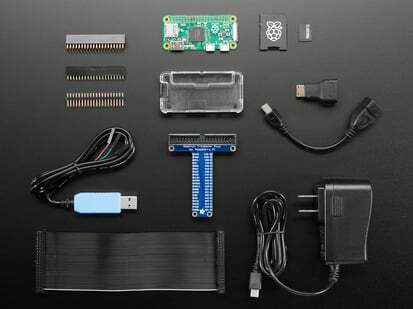 The Raspberry Pi 3 Model B is out and it is AMAZING. 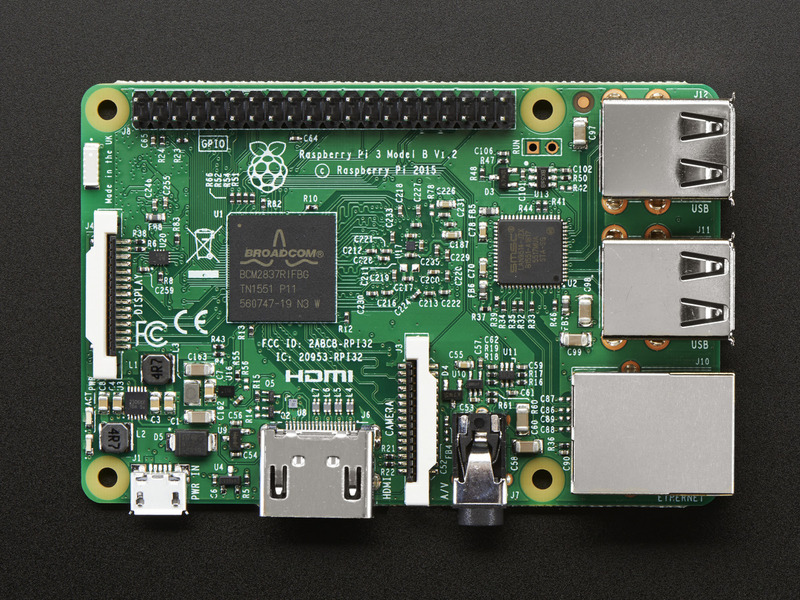 Note: This is NOT the new Pi 3 Model B+. 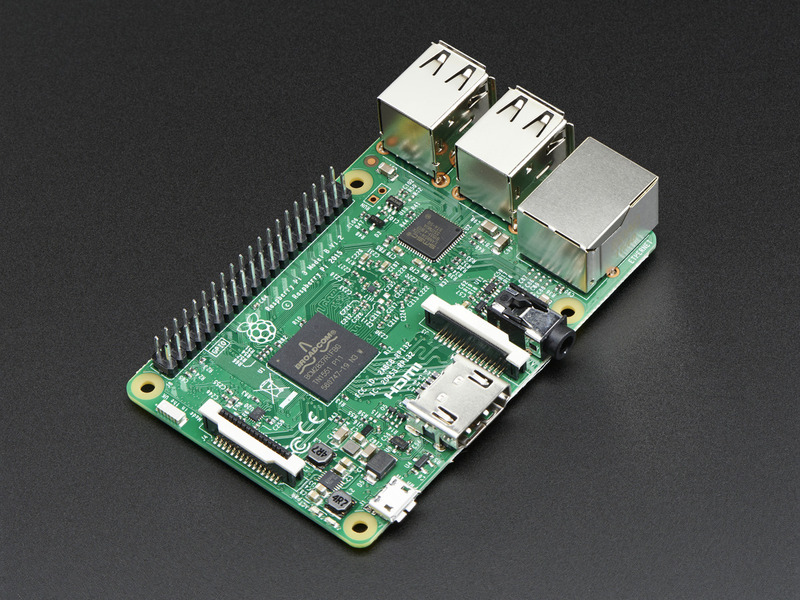 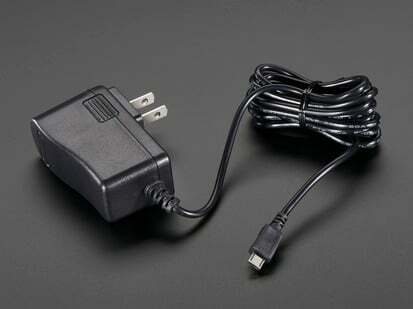 This is the Pi 3 Model B. If you are trying to buy the trendy new Pi 3 Model B+ click here! 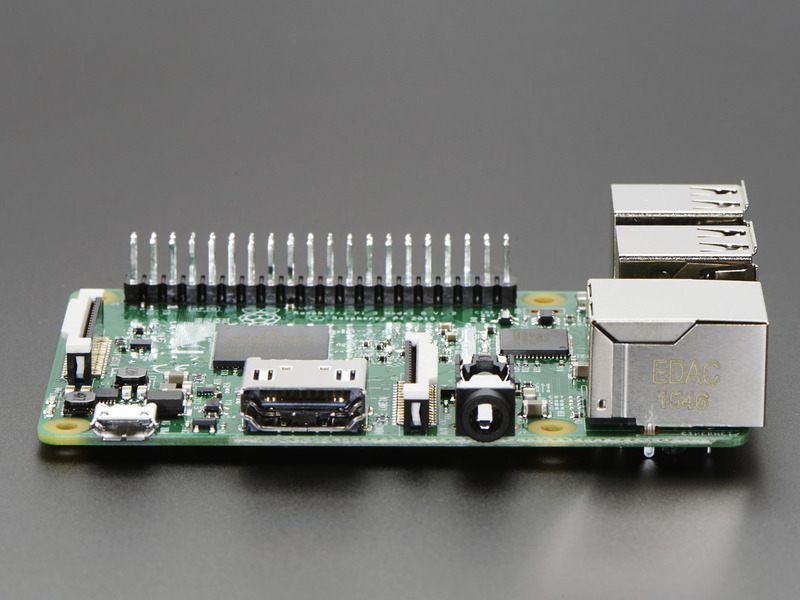 Lastly, there’s an upgraded switched power source that goes up to 2.5 Amps instead of just 2 Amps - allowing your Pi to power even more powerful devices over USB ports. Note: Our 5V 2.4 A power supply works great with the Pi 3 Model B and provides plenty of power to the chip, Ethernet, and any USB add-ons you plug in.